The president of Bayern Munich has revealed why the Bundesliga giants weren’t interested in a €100m deal for sign Cristiano Ronaldo last summer. 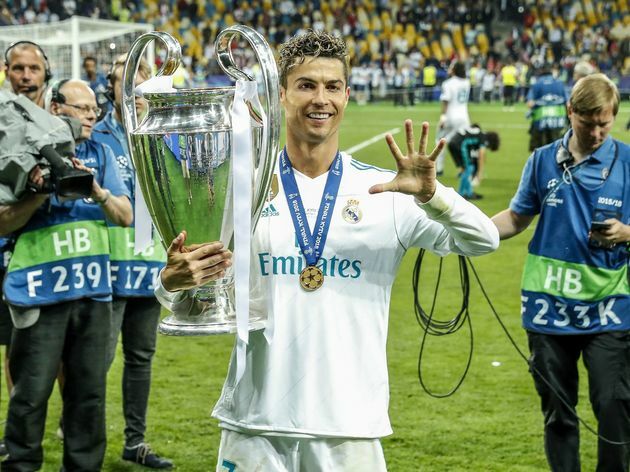 The Portuguese forward joined Juventus from Real Madrid after a nine-year spell in the Spanish capital, during which he won the Champions League four times and two La Liga titles. Ronaldo cemented himself as one of the greatest players of all time during his career in Madrid, but continued disagreements with Florentino Perez meant he would leave the club under somewhat of a cloud. However, Bayern president Uli Hoeness has admitted that the Bundesliga side wouldn’t have made a move for Ronaldo in the summer, due to the prohibitive price tag for a player of his age. Speaking to Bild as quoted by AS, Hoeness opened up about the club’s lack of interest in the Portuguese goal scorer. Bayern’s loss appears to have been Juventus’ gain though. On the pitch, there was never any doubt as to whether Ronaldo would be worth it, he’s scored 11 goals and pitched in seven assists across all competitions this season as Juve look to compete on multiple fronts. The Turin club appear to be adjusting to life with Ronaldo perfectly, they are top of Serie A by eight points and are yet to lose a game this season. Previous articleMourinho £91m Man Utd Bid for Serie A Defender?